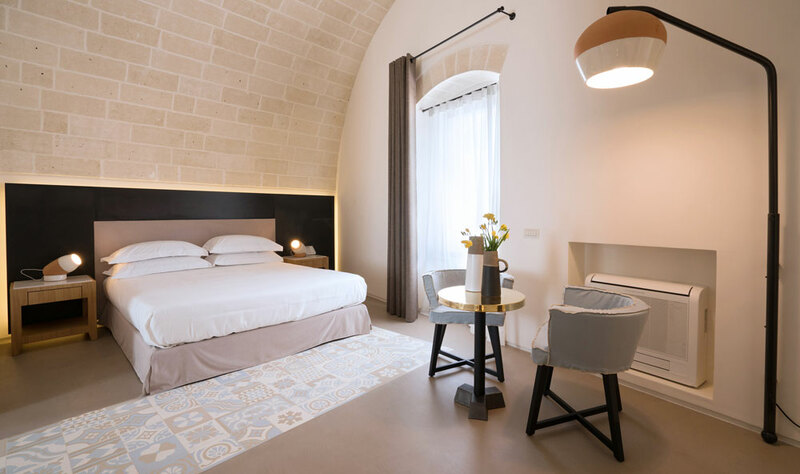 Masseria Amastuola houses an elegant wine hotel, a barrel cellar, a bookshop and a restaurant with a terrace. The building, which dates back to the 15th century, has been brought back to its past glories by an important renovation work, carried out in full respect of the original structure and materials. Surrounded by an immense vineyard, centuries-old olive trees and typical dry stone walls, this farm with enclosed courtyard has preserved all the charm of the past. 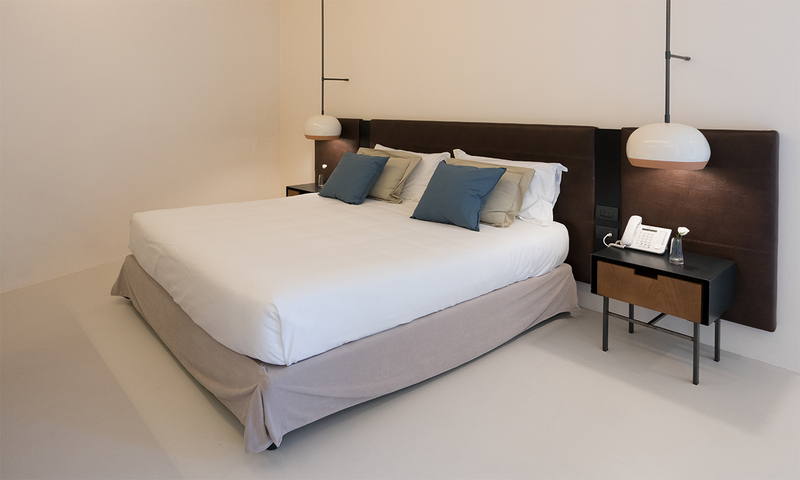 Spacious and very bright, the Main Suite has a private terrace that offers a breathtaking view. It is furnished in a modern style and features sophisticated design elements. 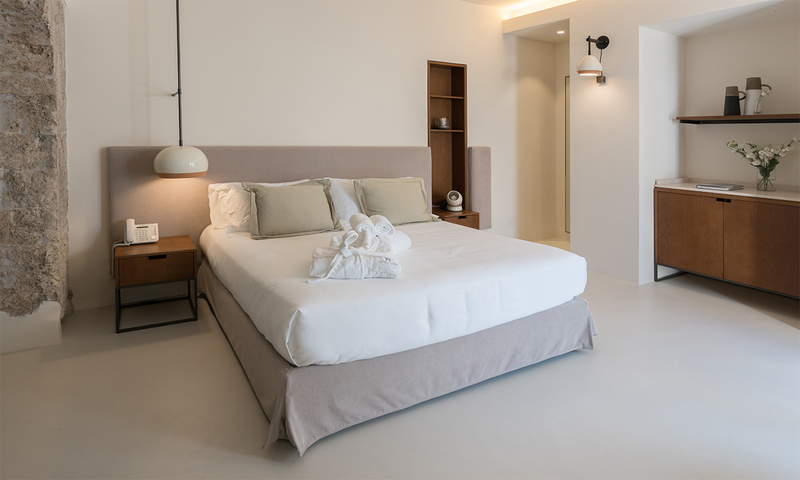 The presence of a private kitchen and two bedrooms makes this suite the flagship of the farm. A place where to stay in the company of your beloved ones. The suites express all the elegance and grandeur of Amastuola. The small boutiques offer a bathtub featuring modern lines where you can relax. The stunning view of the vineyard makes the Exclusive Rooms the ideal solution for those who want to indulge themselves in an extra treat. A true oasis of well-being. 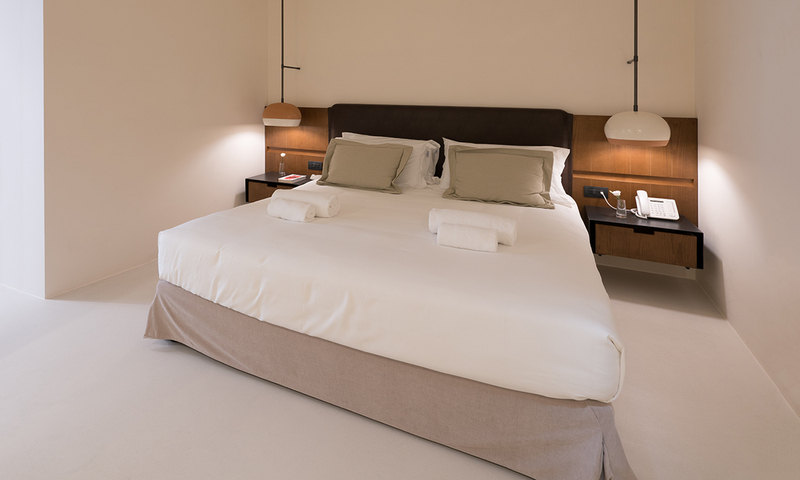 The Deluxe Rooms hold the authenticity of Masseria Amastuola. Pretty and equipped with every comfort, these rooms preserve ancient stories and traditions. In the place that once housed the cattle-shed, today there is the Amastuola restaurant. The dining room is finely furnished and has preserved some of the original mangers. The common thread of the restaurant is the link between ancient and modern, which is also present at the table with a menu that offers modern Apulian dishes, skilfully combined with organic wines. The Amastuola vineyard produces more than ten varieties of organic wine that are born from the encounter of tradition and innovation. 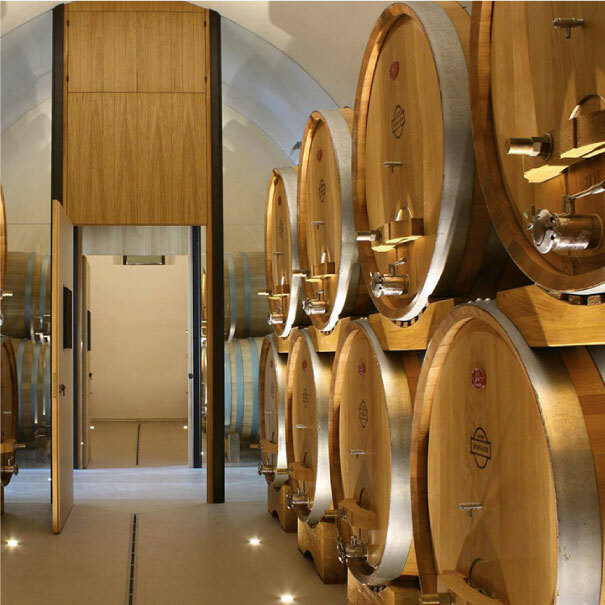 Each variety of wine is a faithful expression of the unique wine-growing region of Amastuola and is carefully kept to preserve all its qualities. 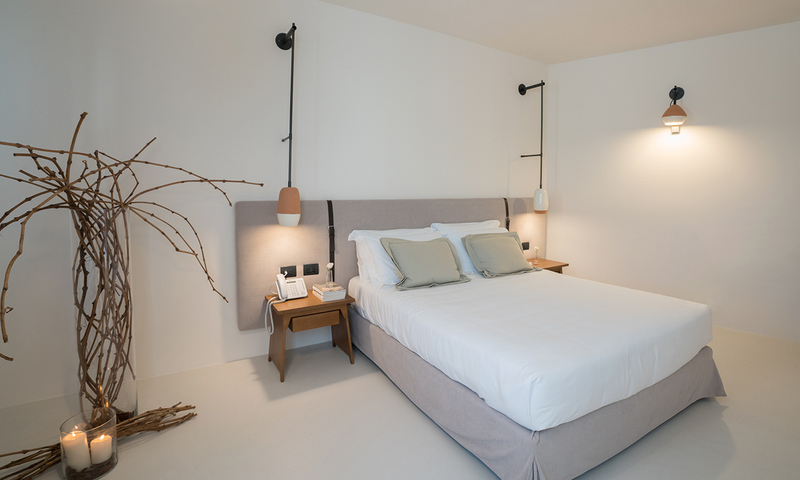 Masseria Amastuola offers rooms equipped with all comforts.